Looking for a DJ for your wedding reception, you have come to the right place, we have many years experience as Wedding DJs across all types of audiences and functions. 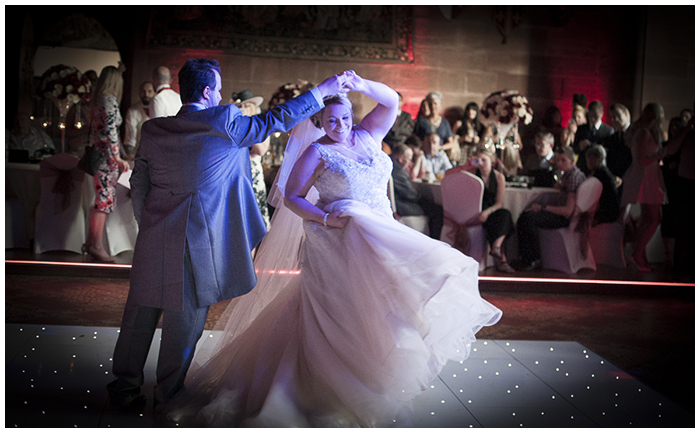 We offer the highest quality Wedding DJ entertainment for Warrington and Cheshire. As resident DJs at top class hotels across the North West, we have entertained and made the party swing, at countless weddings for over 20 years. We have the experience and range to cater for any audience and offer a mix of music, for young and old. 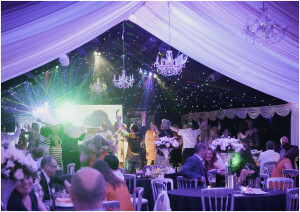 We also provide the opportunity for you to create your own playlists, so you are guaranteed to hear the songs you and your guests love at your party. See Your Wedding Party Music. As with most services, you get what you pay for, our prices start at: £250 for a quality experienced wedding DJ with Sound and Lighting. You can call us or drop us a email if you would like to discuss your requirements. Top Class Experienced Compere Presentation from Wedding Djs: First Dance to The Last-Great Music! Reliability & Confidence- We Will Never Let You Down. The Show Will Go On – Backup Equipment As Standard. Trust Us To Deliver Your Party and Keep The Dance Floor Rocking. Contract Paperwork for All Gigs. We of course have All that insurance and PAT testing that everyone makes a fuss over: Please contact us for more info. 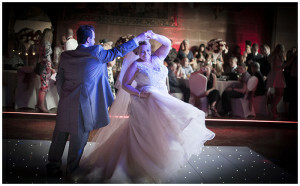 A quick plug for one of hotel venues check out: Wedding packages Village Hotel Warrington.